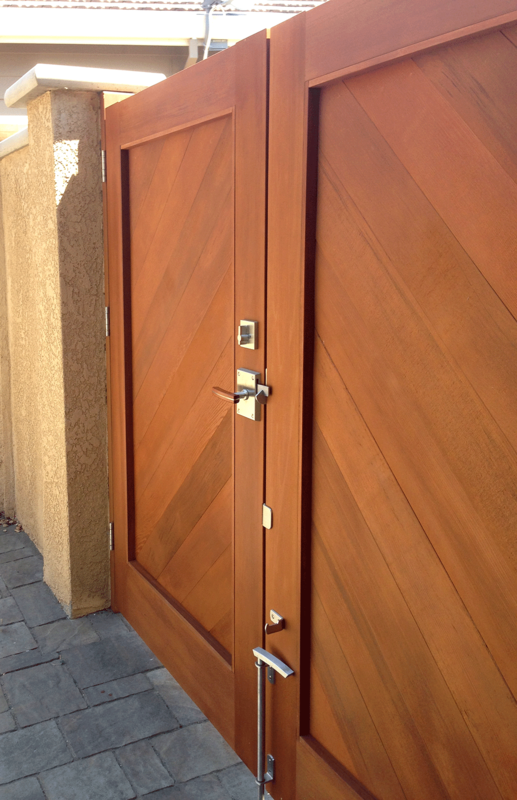 This bronze interior door set is the epitome of architectural door hardware. 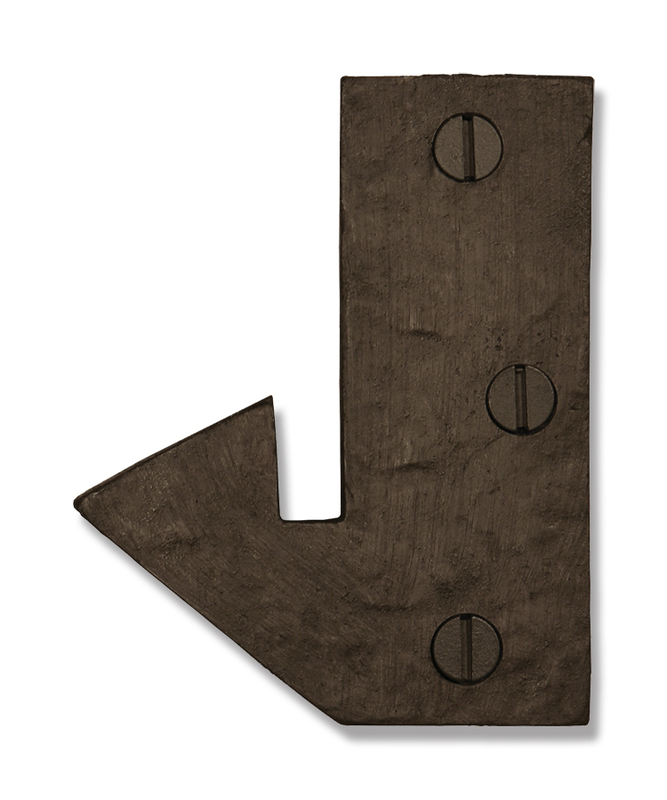 With a rustic texture and a dark bronze living patina finish, this hardware is suitable for the very finest homes and their interior doors. The dark bronze finish is reminiscent of an oil rubbed bronze.The Euro Style plate is perfect for antique and traditional homes. 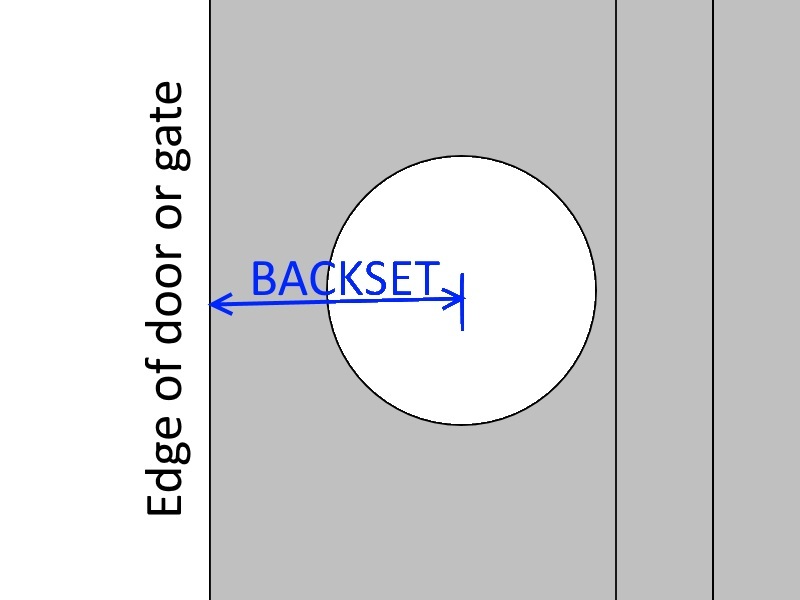 Passage: Passage sets latch a door closed but do not provide a lock. These tubular latches are common for hall and closet doors. Privacy Pin: Privacy sets are similar to passage sets except that they have a pin on one side that locks the latch to keep unwanted guests from entering a room. Privacy latches are perfect for a bedroom or a bathroom. 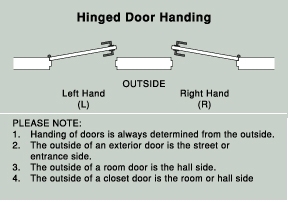 Dummy: Dummy sets (or non-active) are for non-latching doors. A spindle protrudes from a base which is screwed directly onto the door. 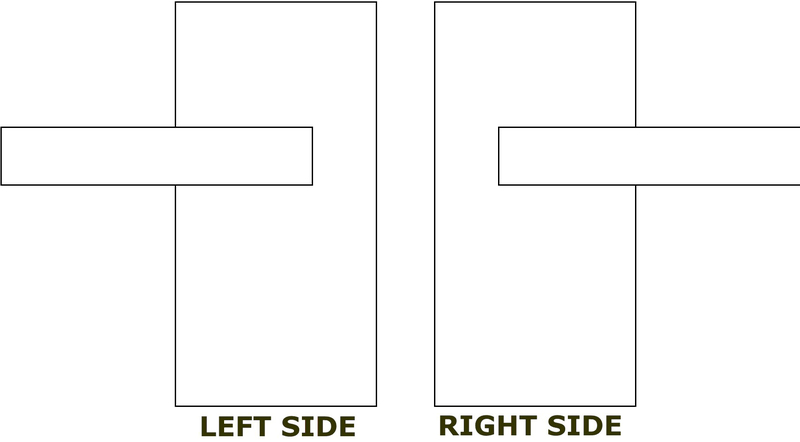 The door knobs or levers do not turn when used with dummy sets.